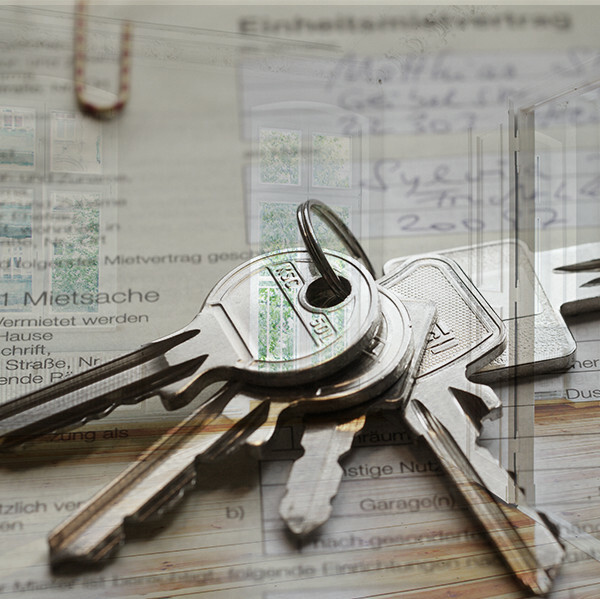 Termination of tenancies, enforcement of rent increases due to renovation measures, the introduction of the so-called "rent brake" or the assertion of payment and eviction claims: owners of private and commercial properties are confronted with a multitude of legal issues on a daily basis. We offer landlords comprehensive advice in all areas of tenancy law and provide competent support in the event of litigation. In addition, we keep our clients informed about current legal changes. This way, they are always one step ahead of tenants and authorities in legal terms.